Small business benchmarks are financial ratios the ATO uses to compare the performance of your business against similar businesses in your industry. It calculates them from the income tax returns and business activity statements of over 1.3 million Australian small businesses. The ratios include figures such as cost of sales, labour, rent and materials, given as percentages of business turnover. If your business falls outside the benchmarks, you may be flagged for an ATO audit. 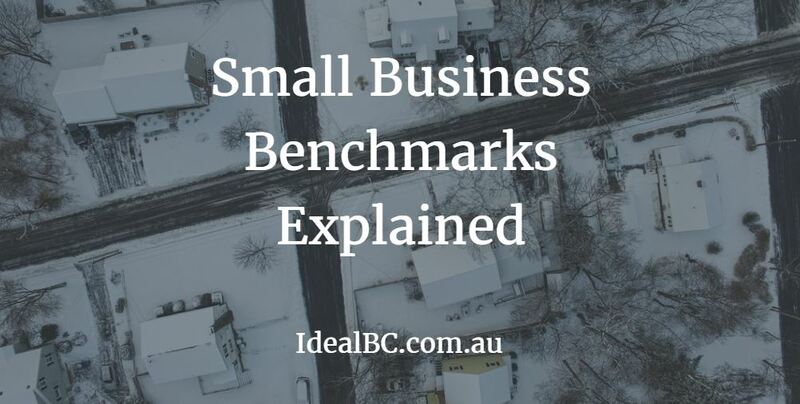 However, benchmarks can also be useful for finding out how your small business compares to others in your industry, and whether you could benefit by reviewing your business costs or prices. Small business benchmarks can be a valuable resource for small business owners who want to optimise their pricing and overheads. They can also be the best way to ensure that your business is audit-proof. Small business benchmarks reflect the financial performance of businesses with turnovers of up to $15 million, across over 100 industries. Each benchmark ratio is published as a range to account for the variations between businesses that arise from factors such as business models, locations and regions. Three different turnover ranges are provided for each industry. For instance, if you own a courier business with annual turnover of $250,000, the applicable business ratios are in the $150,000 to $300,000 range. The ATO identifies a key benchmark ratio for each industry. In the catering industry, for example, this ratio is cost of sales to turnover; for courier services, it is total expenses to turnover. The ATO considers this ratio the most accurate indicator of cost of sales or expenses versus turnover. A detailed overview of how small business ratios are calculated can be found on the ATO website. The ATO will use the business industry code and the business activity description in your tax return to determine your industry benchmark. Key words in your business activity description and trading name also tell the ATO which industry subgroup(s) your business falls into. A business can fall into more than one industry subgroup, which allows for the fact that some businesses have diverse product lines. For instance, if you run a meat and poultry retailing business, its performance should be compared against benchmarks for both the meat retailing and fresh poultry retailing industry subgroups. When you receive your tax information from us, it’s important to check that the industry code and description in your tax return accurately reflect your type of business. If not, you should let us know immediately to have it changed. There are two types of benchmark that the ATO monitors. b. activity statement ratios, including non-capital purchases to total sales, and GST-free sales to total sales. Input benchmarks apply to tradespeople who purchase their own materials to perform jobs for household customers. These benchmarks show an expected range of income based on the total cost of labour and materials used. They are calculated from information provided by trade associations and other industry participants. For example, the West Australian Solid Plastering Association helps the ATO set input benchmarks for plasterers who work with domestic customers. Any business owner who has experienced an audit knows it can be a stressful experience that will often stretch on for months. Looking at small business benchmarks can be an effective way to check that your tax records accurately reflect your business’s income and costs. As well as helping the ATO monitor the cash economy, input benchmarks can help sole traders set their prices. 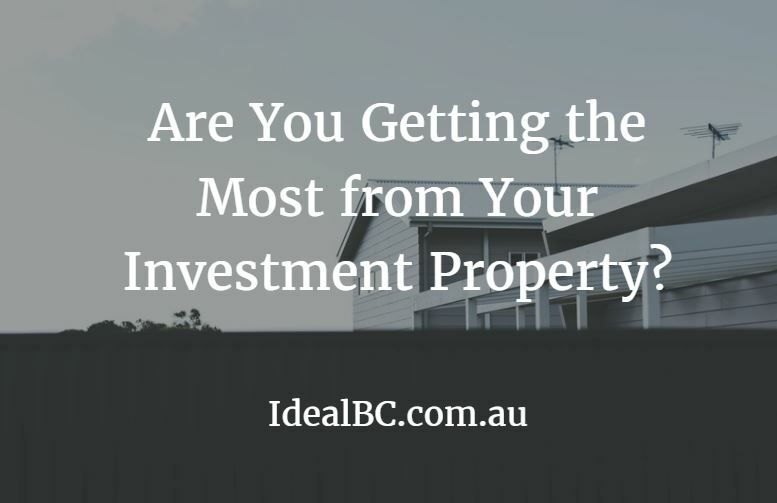 For example, a painter can check how their current prices compare against the industry’s per-square-metre or per-hour price benchmarks, which are based on information that Master Painters Australia provides to the ATO. It’s important to check your benchmarks regularly throughout the year. The best way to do this is to review your financial ratio reports – talk to us if you’d like more information about how to obtain them. It’s also a good idea to talk to us about how your business is performing against your industry’s benchmarks. This should be analysed when we prepare your tax return at the end of the income year, or at the end of every BAS quarter if you are registered for GST. If any figures are outside the benchmark ranges, we can give you guidance on how to fix the problem.